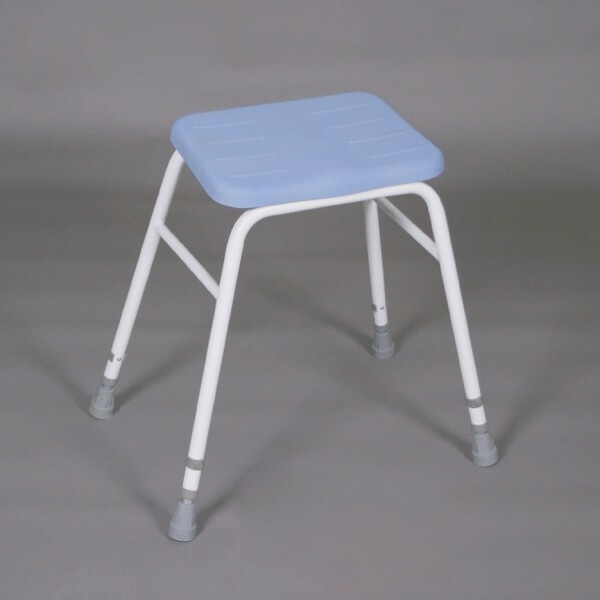 These perching stools are manufactured from plastic coated steel tubing and fitted with a fully sealed cushioned seat. Its design is such that the seat is angled to enable the user to rise with ease. 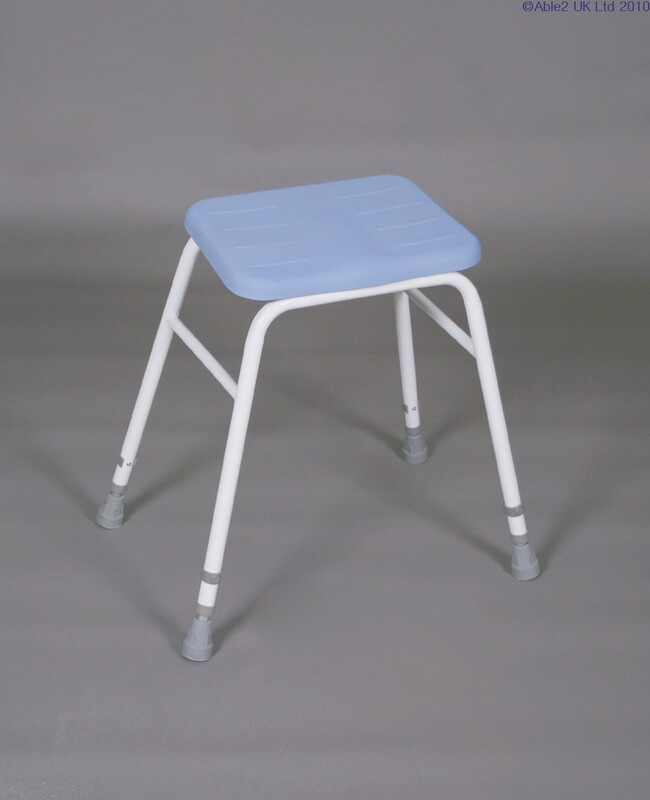 The stools are all height adjustable from 540-690mm (21.25-27.25″) and come in five versions.